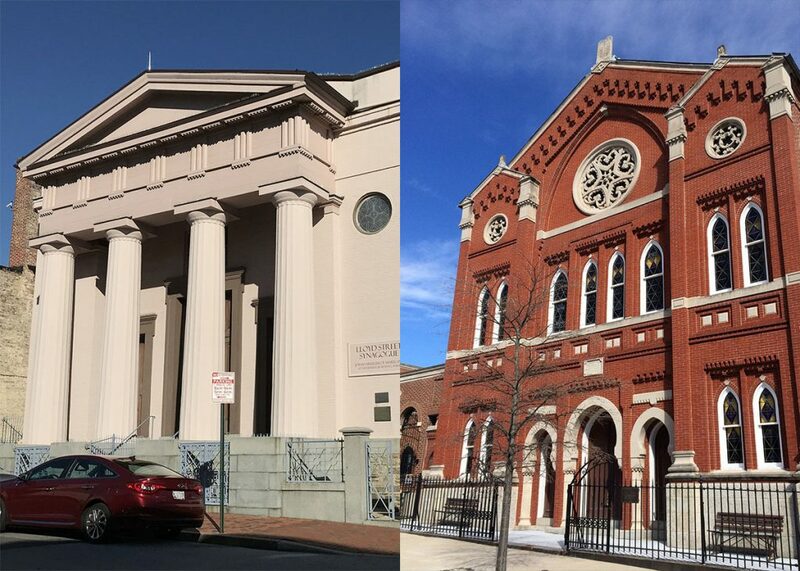 Did you know that on one block of Lloyd Street in East Baltimore, adjacent to Lombard Street’s famous “Corned Beef Row,” stand two of the city’s oldest synagogues? Lloyd Street Synagogue (built 1845 and the 3rd oldest synagogue in the country) and B’Nai Israel (built in the 1870s) were at the center of the historic Jewish community of East Baltimore. Join us as we visit these historic structures and learn about architecture, immigration, and history with a guide from the Jewish Museum of Baltimore.